Have you ever seen something at the thrift store and thought, "that could be turned into a (fill in the blank)? That's exactly what happened when I saw this intricate wooden folding breakfast table in the Spring. 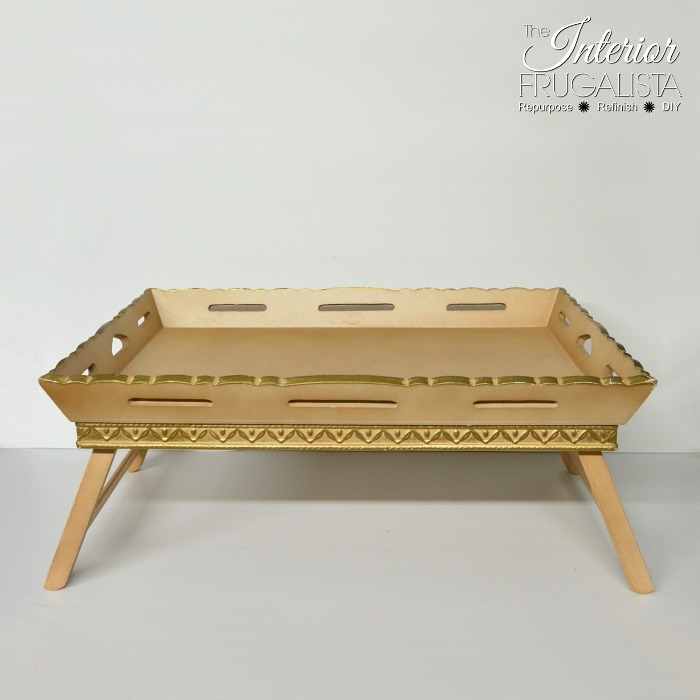 The trim detail reminded me of holly and the gold scalloped edges, Santa's sleigh. 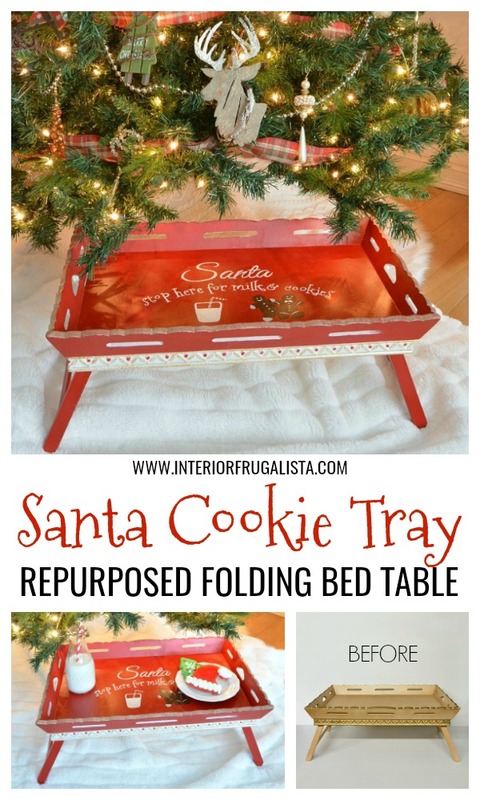 I've been itching to transform the folding bed table into an adorable Santa Milk & Cookie Tray for months and hope it delights the little ones on December 24th. This is what the tray used to look like. See what I mean about the trim looking like holly? 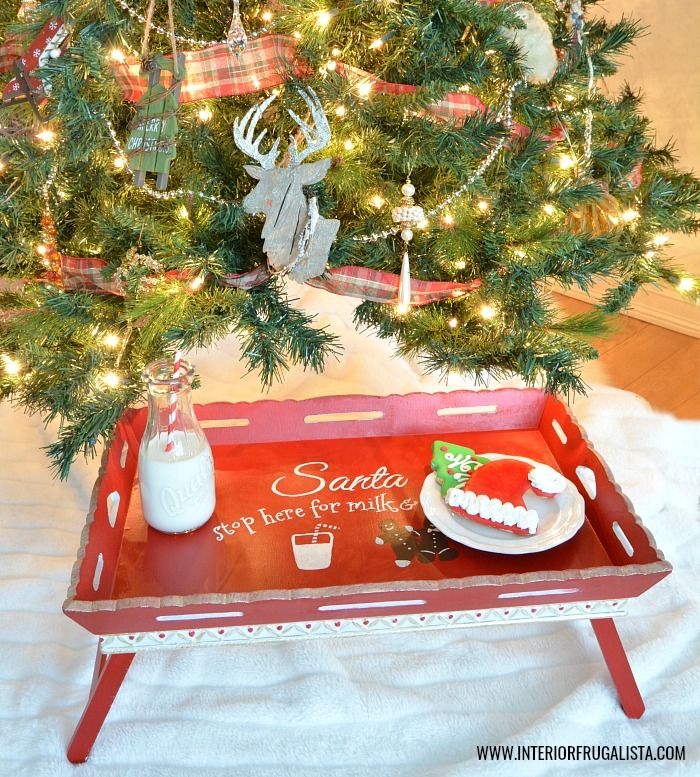 This is the breakfast tray now after a little holiday magic. 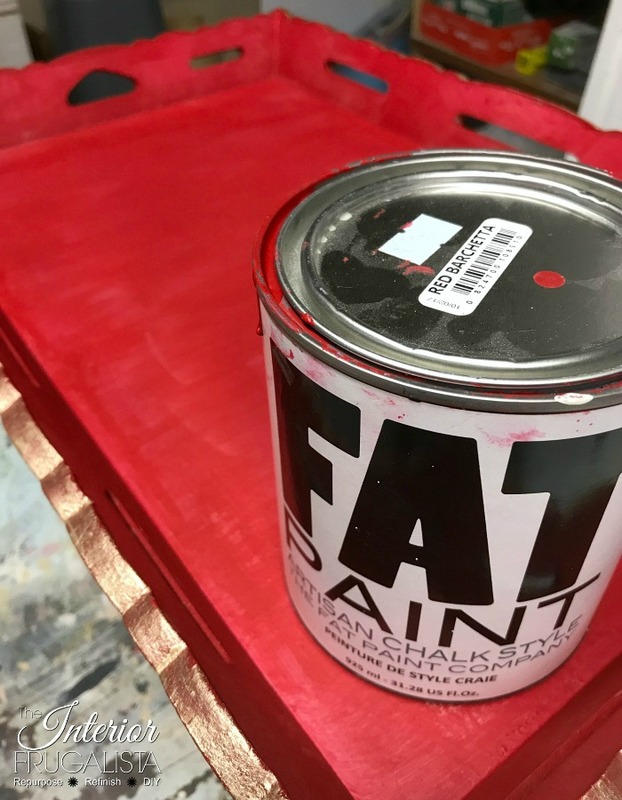 So easy to do with a little paint and fun DIY graphic and I'm going to show you how. 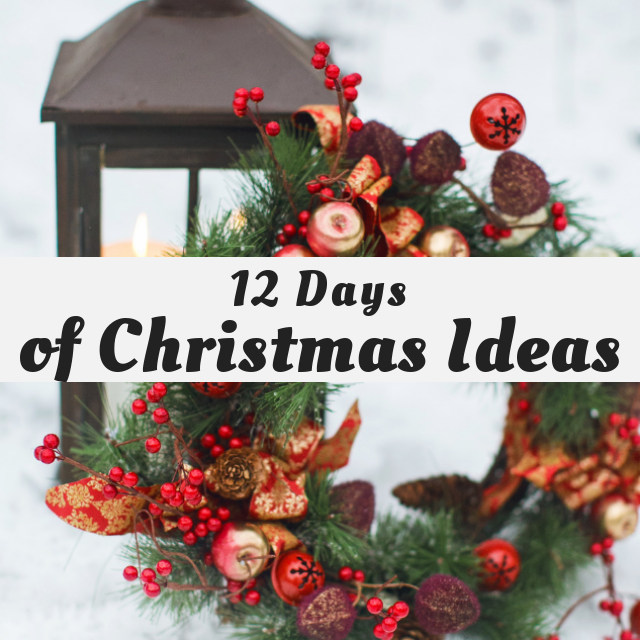 That trim was just begging for some holly berries, don't you think? 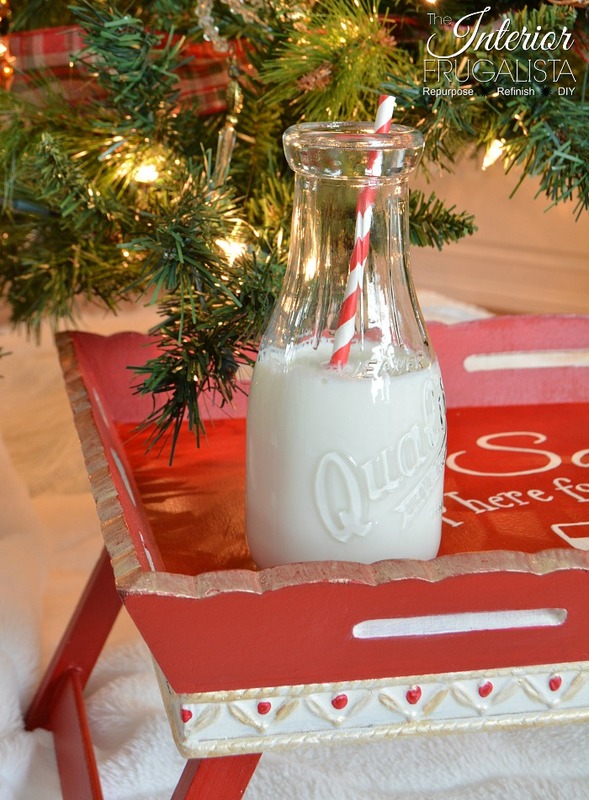 My grandson and I debated over white or chocolate milk. 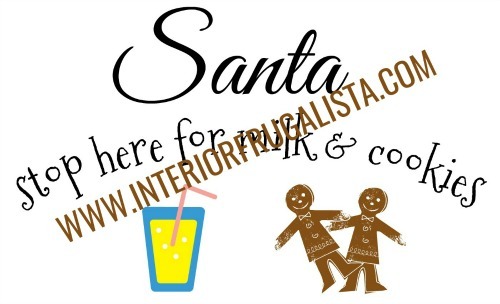 Personally, if I were Santa I'd go for coffee and baileys. But I'd never resist the cookies...to dunk in the coffee and baileys. The first thing I did was dismantle the folding feet and give the tray a good scrub with vinegar & water. 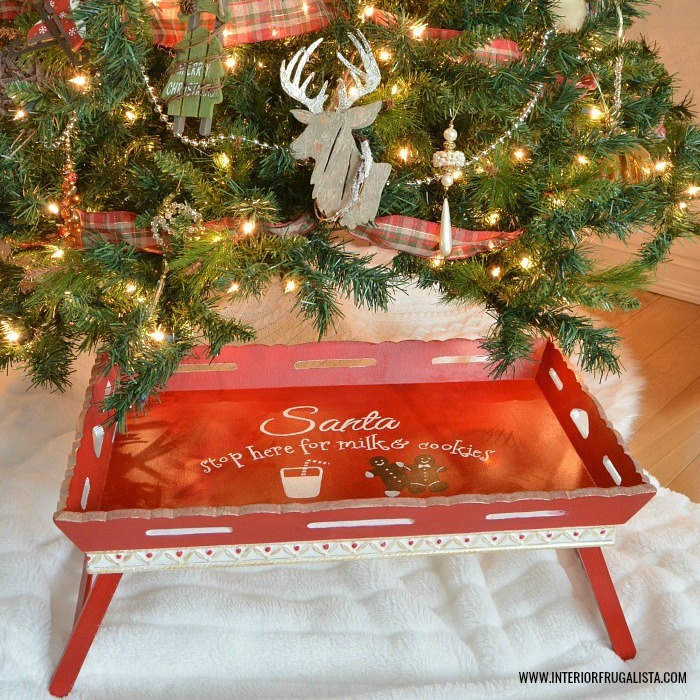 I gave the tray three coats of festive Red Barchetta FAT chalk paint. 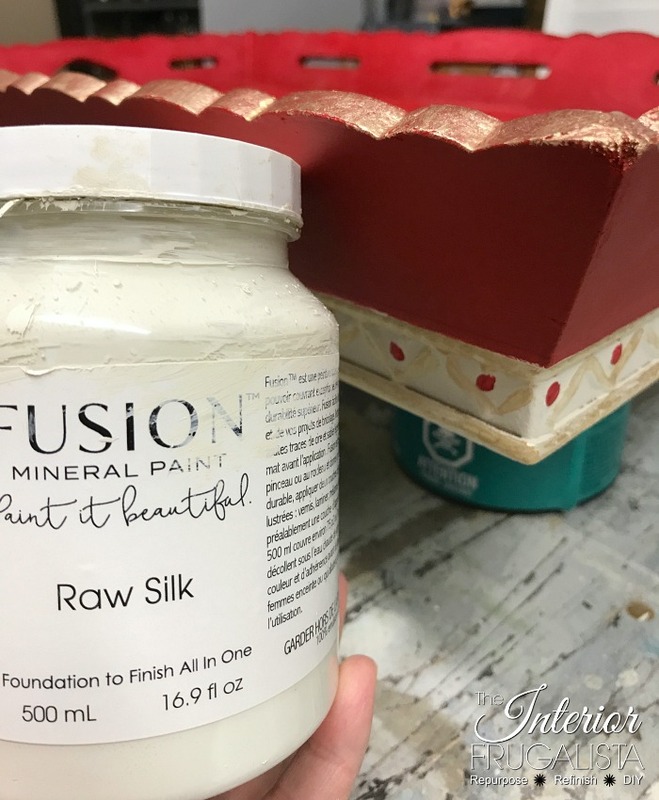 Next, I painted the trim white with Fusion Mineral Paint Raw Silk. 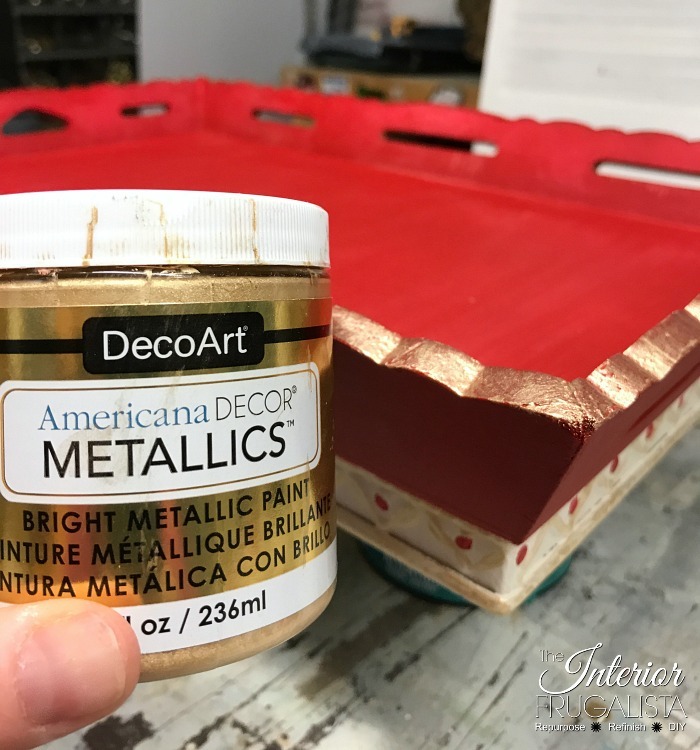 With a small art brush, I painted the top of the scalloped edge and the raised parts of the now white painted trim with DecoArt Bright Gold Metallic Paint. And I went back and dabbed a little red paint onto the berries. First I went to PicMonkey and created the graphic. 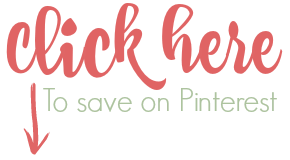 Press HERE or on the image below for a printable unwatermarked copy of the graphic. 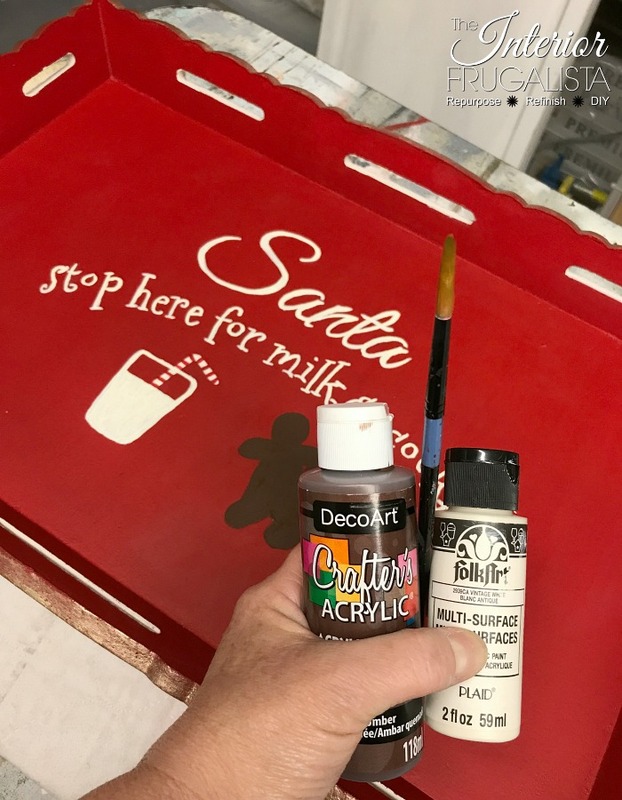 I've included a visual pictorial below on how to transfer the graphic onto the tray BUT I share a detailed tutorial in this image transfer method post. Here is the graphic after being transferred onto the painted tray with graphite paper. 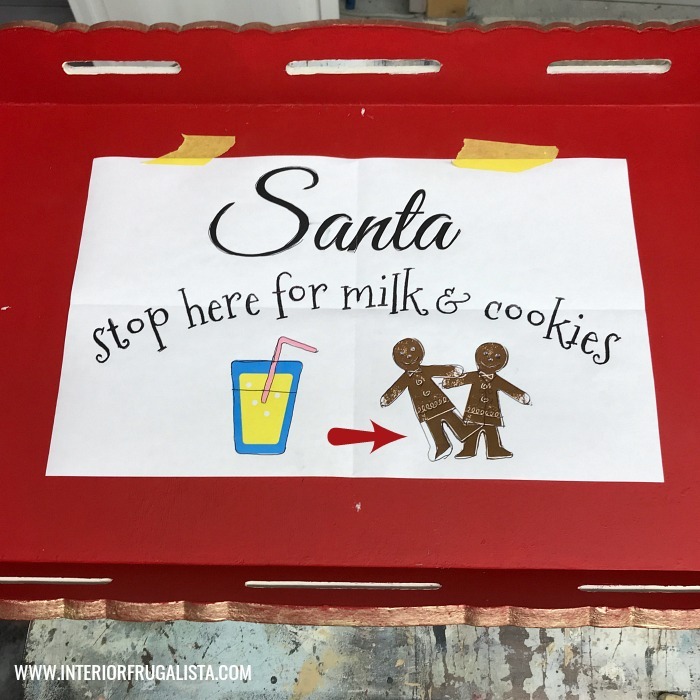 I painted over the graphic with a script liner art brush and white & brown acrylic craft paint. 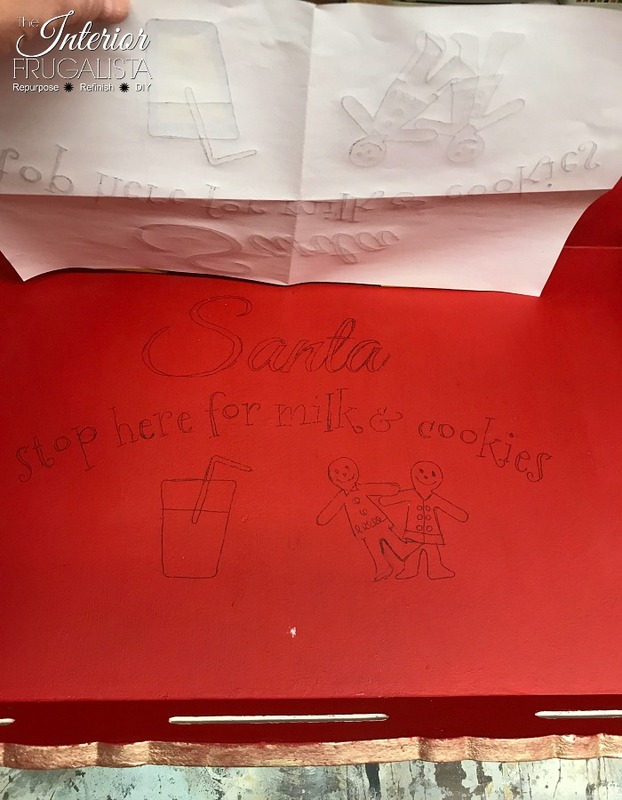 You'll notice the gingerbread men in the photo above are different than the ones from the graphic that I transferred onto the tray. That's because I decided I prefer a more traditional gingerbread man shape and modified the design with a pencil before painting. 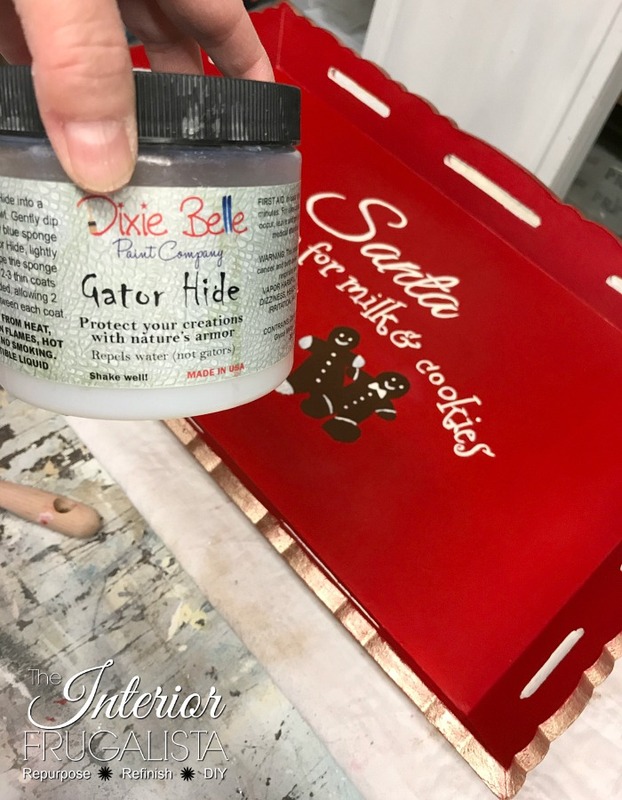 Once the paint was completely dry overnight, I protected the entire tray with two coats of Dixie Belle Gator Hide, a water-repellent clear coat finish. 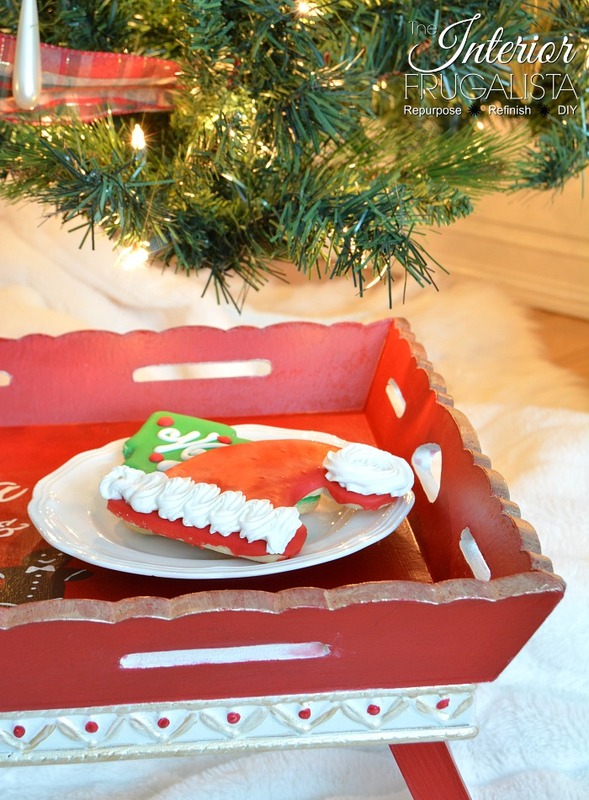 The Santa Cookie Tray doesn't have to be used only on Christmas Eve, it looks adorable sitting under the tree after the presents have been unwrapped.